Enjoy Hoota cave and Nizwa Tour from Muscat city to discover the enchanting Al Hoota caves, Hajar mountain and proceed to the historic Nizwa Fort and bustling souk. You can also explore the picturesque town of Birkat al Mauz. Memphis Tours representative will pick you up from your hotel to start your wonderful tour. The tour start from Muscat. Visit the enchanting Al Hoota caves, enjoy with their stalactites and stalagmite formations and an underground lake with blind fish. 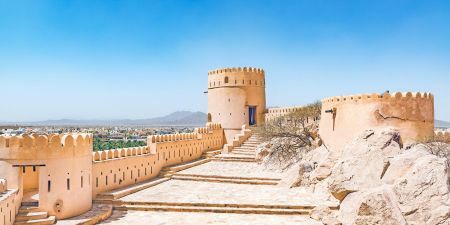 In the way, the drive through the spectacular Western Hajar mountain range is rewarding, visiting Nizwa, where a tower fort. Proceed to visit the historic Nizwa Fort from inside and bustling souk where silver and coppersmiths produce exquisite ornaments in front of your eyes. While returning, visitors can also explore the picturesque town of Birkat al Mauz. Picnic lunch is included on this tour. 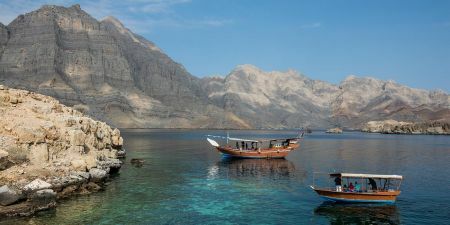 After completing your Muscat day tour our guide will drive you back to your hotel. - 0 - 5.99 Free of Charge. - 6 - 11.99 pay 50% of tour price. A down payment (50%) will be required when you confirm your booking as requested and it can be paid by credit or debit card (Visa / MasterCard) via Verisign Secured payment system on our website. 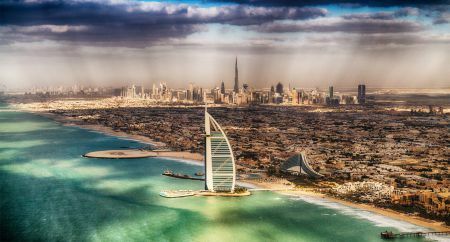 The balance of payment (50%) is required to be paid upon your arrival/pick up to your tour director in UAE in cash. After your trip is confirmed, we will email you with the final confirmation and voucher to print and bring with you. Details will include: contact numbers for your tour operator, customer care and additional information for your convenience.